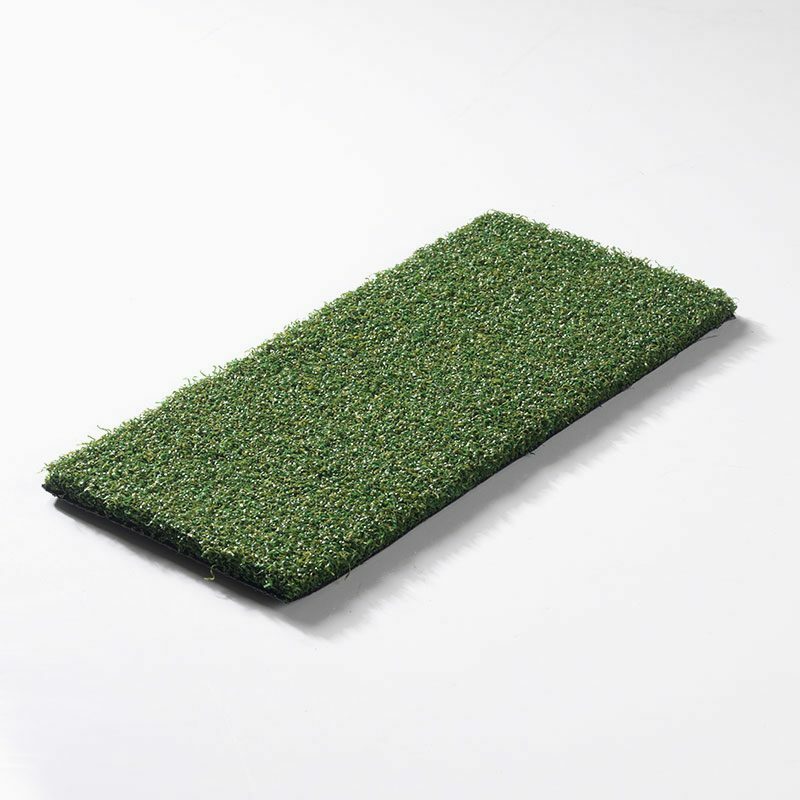 Artificial grass joining tape works with our incredibly high-quality range of artificial grass adhesive and is a simply essential component for any type of artificial grass design you wish to add to your outdoor space. 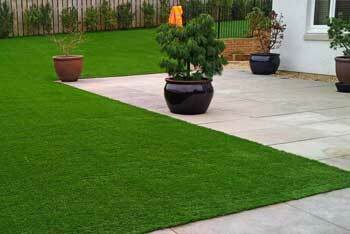 Your artificial grass joining tape will help for you to install the artificial grass design of your dreams and transform your home in no time, creating a durable and strong surface that is perfectly practical and ideal for those with children and pets too! Our artificial grass joining tape is not only quick and easy to use, but it also helps to make laying your artificial grass an easy and enjoyable task. Our artificial grass joining tape promises a stunning end result that will make enjoying your outdoor space something you can do every single day, assured in the knowledge that your artificial grass will retain its aesthetic regardless of any weather condition. 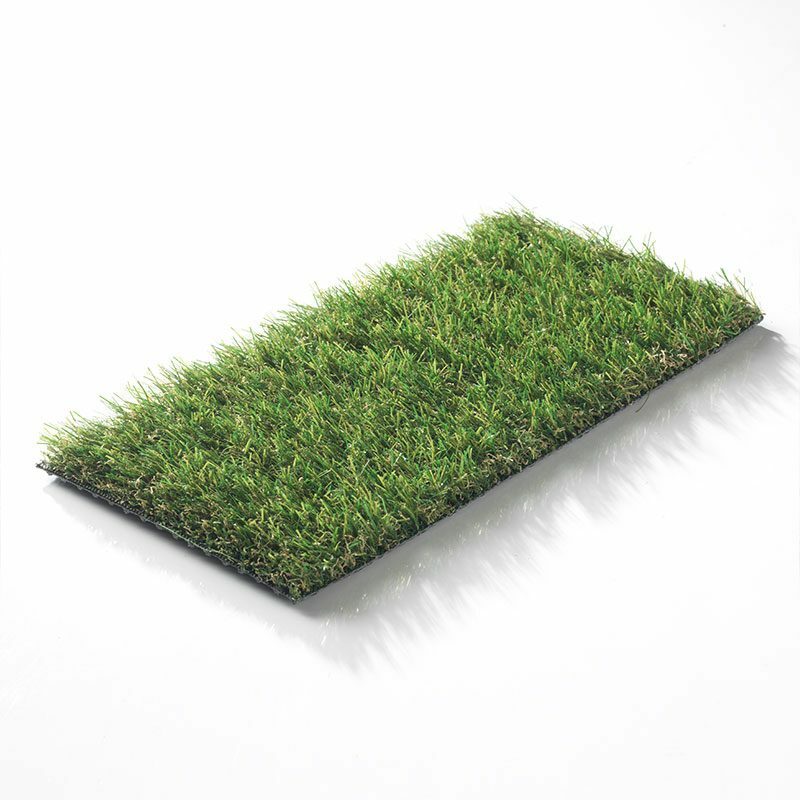 Artificial grass joining tape helps you to lay your grass more smoothly, creating a more natural-looking environment that will be almost indistinguishable from real grass, except it looks pristine and perfect in any season and weather condition! 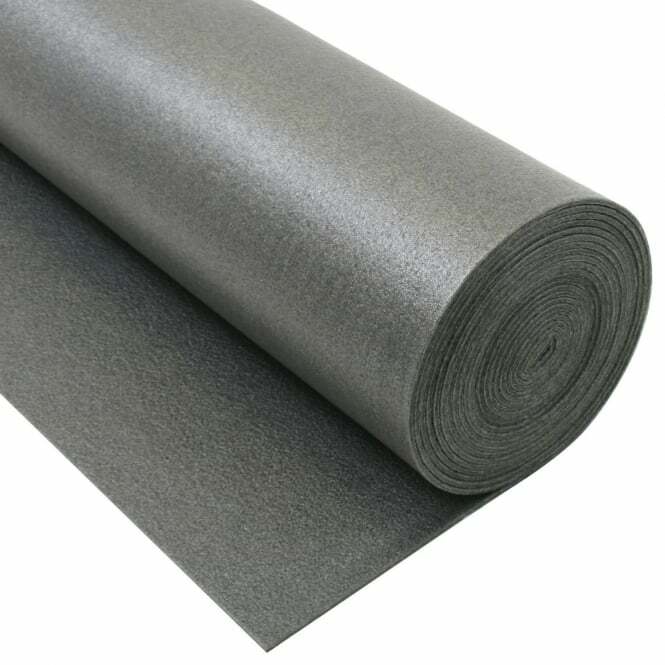 The artificial grass joining tape comes in a roll width of 30cm, in a black colour and the plastic material is incredibly heavy duty and easy to cut to size. 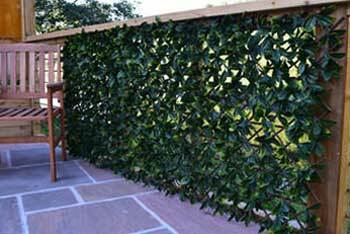 This makes it incredibly easy to cut your joining tape to size, helping to provide the perfect solution for your garden regardless of what size it is. 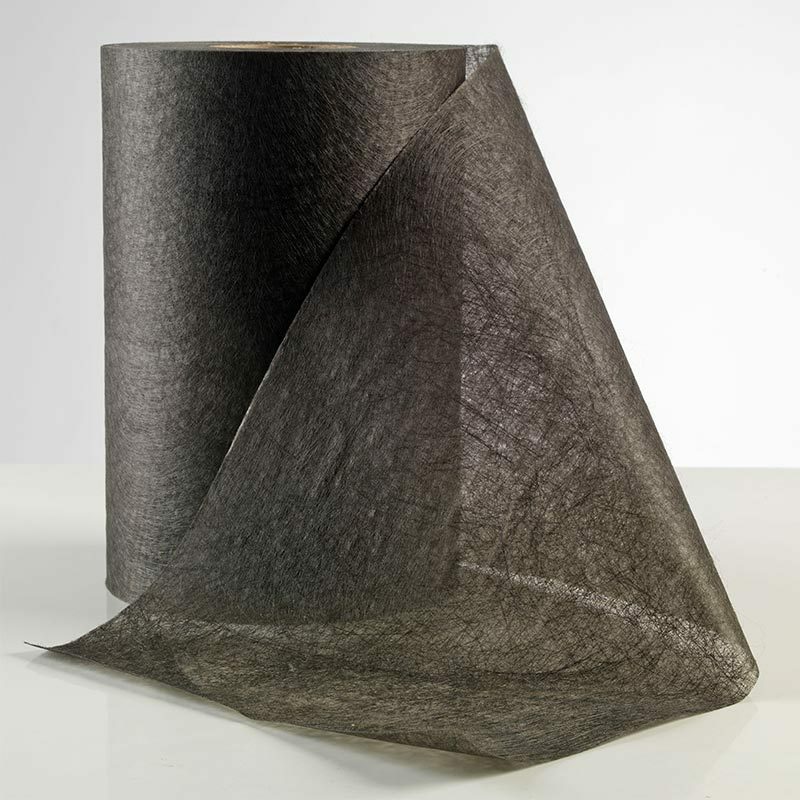 If you want an artificial grass space in your garden that looks impeccable and is easy to fit, then you simply need to invest in The Outdoor Look’s artificial grass joining tape. 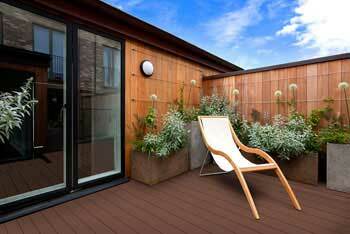 It’s an excellent solution that will help to create the best garden you could ever imagine – and one we promise will stay pristine with our 10 year guarantee.